Aamphaa is the leading interior designer in Chennai. 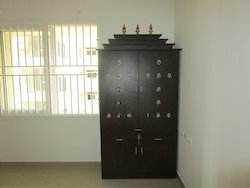 It is a walnut color pooja room. we made a kalasam on the top, double doors along with a small bells. we have a wide collection of designs in our showroom. we will do it based upon the customer requirement with best price and best service. To meet the variegated demands of the clients, our company is instrumental in providing Door Designing Service. RP Reels offer a wide range of 3d Doors products. 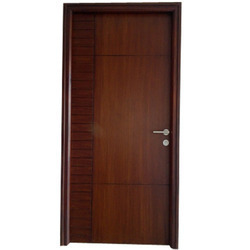 PVC Doors are available in various colors like teak wood, rose wood, royal rose wood, steam beach, royal wood, maple wood, burma wood, rubber wood, Indian beach, bavarian beach etc. We work for PVC Doors with the elegant and fine touch according to the customer requirements and their needs.